The fiancee of a Maine state prisoner who died in custody says the 28-year-old man feared for his life and had asked to be moved. 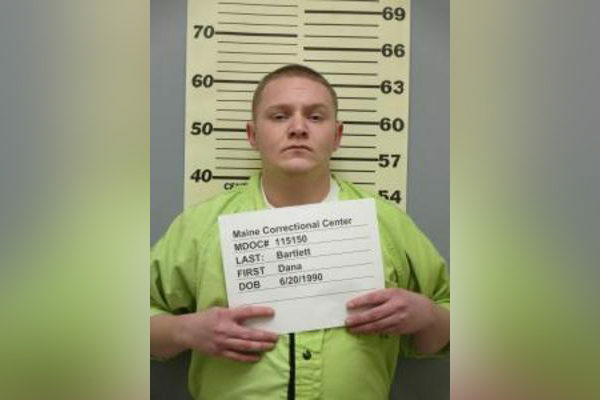 Dana Bartlett died June 24 at the Warren facility and was serving a 16-month sentence on theft and driving charges at the time of his death. WMTW-TV reports his death had been under investigation by state police. Bartlett’s fiancee, Kris Worrey, says he was having issues with another inmate and had asked to be moved. It wasn’t clear Monday how many times Bartlett had complained to prison officials. The Department of Corrections has previously denied a public records request pursuant to the case, citing an ongoing investigation. Investigators have not disclosed how Bartlett died and no charges have been announced. Worrey says state officials have not contacted her.